Birmingham-based producers TRU Concept dropped this little gem a few days ago, and man does it feel good. 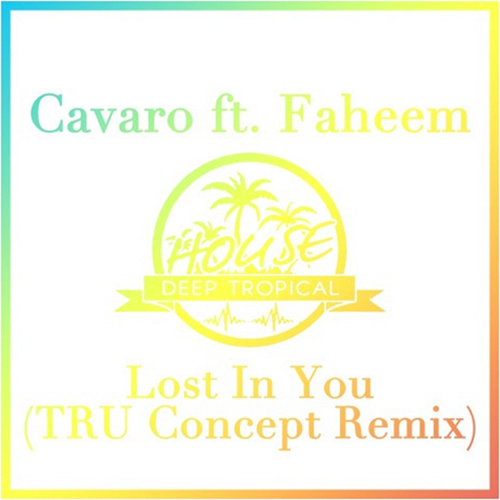 The duo take Cavaro and Faheem‘s “Lost In You” and transform it into an uptempo, tropical-tinged house number that’ll knock the frost off your boots and get you moving like a pro. 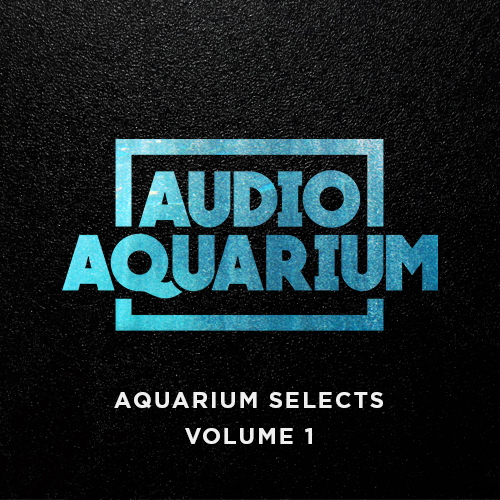 Check out more of their work on SoundCloud and download this one for free.